Central Lake Havasu City is home to lots of nearby great places such as "Main Street" Lake Havasu City, Bars, Restaurants, Hotels, shopping, Havasu Regional Medical Center, and the new Arizona State University campus! Conveniently located to the lake and community parks, this area has lots to offer. Check out area info here or contact us today to view homes! Listings last updated Apr 19, 2019 6:57:am. Northern Arizona listings last updated Apr 19, 2019 7:11:am. 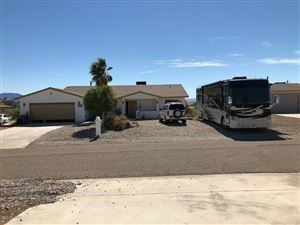 Lake Havasu listings last updated Apr 19, 2019 7:04:am.